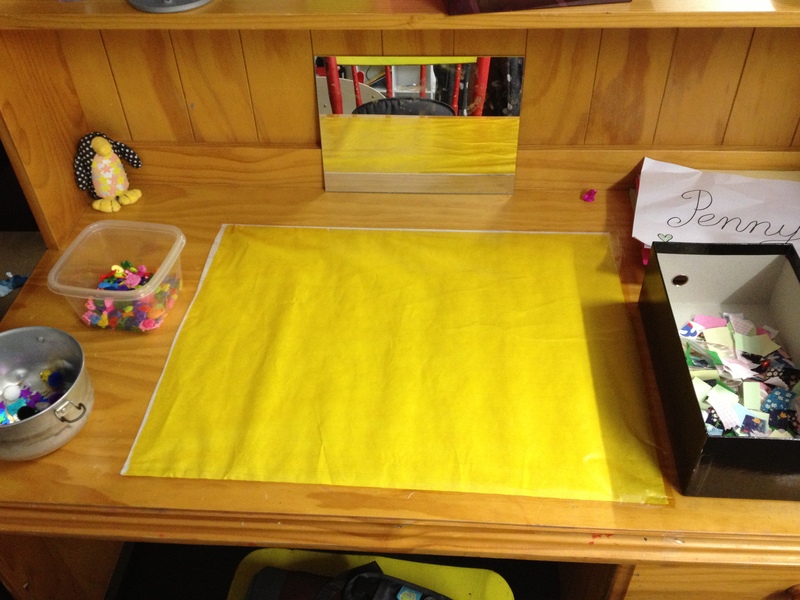 I love setting up an activity or putting out a new object when noone is looking then sitting back and waiting to see what will happen when they discover it! priceless! Really lovely post! I’m so happy to hear that you have become such an adept observer of your children. This was a main piece of Dr. Montessori’s work as well. Just observing what your child is capable of can be so hard and yet so rewarding for both you and your child. 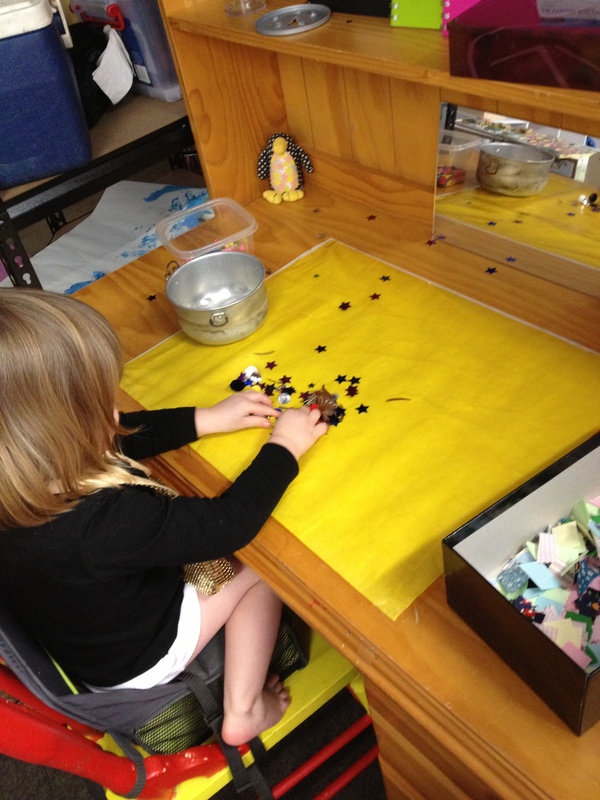 Hi Ema, I am a huge fan of Dr Montessori’s work. I love discovering just how capable my children are simply by sitting back and observing. I often put things out for my girls to discover (ages nearly two and nearly four). the most games they like and focus on are very simple and basic things, such as washing pegs into a variety of different size containers, (or a variety of shells or anything she finds around the house) miss nearly two spends ages working out what or how many will fit into a particular one, we also have stacking cups, they hardly ever get stacked, they are used for filling up with little items, or putting over the top of things to hide them. I have nevver told her she has to ‘stack’ its not what she is interested in at the moment) I am always amazed at what my miss nearly four does with things, almost always I think something along the lines of… hmm I would have never thought of that, now if I had ‘shown’ her what to do or tell her what was expected of the ‘experience’ she would never have the opportunity to use her own ideas and express them how she wants through her play. your reading was great to read, shame about all those kids that couldn’t experiment the way they wanted to with all the equipment etc. thanks for your post. Great post! I love your examples. This is a great reminder, I need to set up more invitations for my son to discover & learn to relax, letting him find his own pace and play how he wants. I love watching my kids (especially when they are little) explore something… it is almost like you can see their brain growing right in front of your eyes! I love the invitation to play with the contact! I will have to try with my kids. 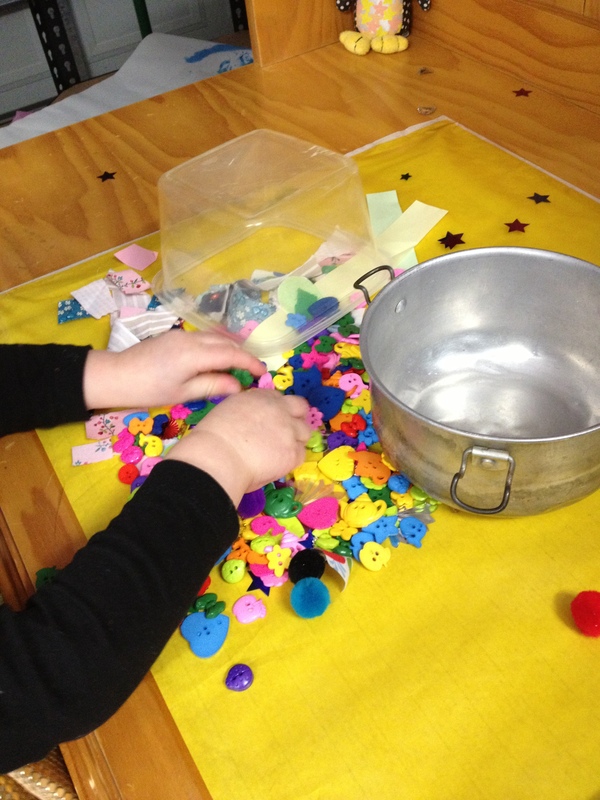 I often find that my 5 year old dictates her own terms in craft activities (although I have it all planned out) and my 3 year old ignores the “activity” and just does her own thing – so interesting. Lovely post and great examples. It really is wonderful to watch children develop in their play when allowed to discover the world for themselves. I try to keep this in mind but sometimes when in public I feel other parents think I’m a little bit strange for not directing my children more. The discoveries my they make on their own make that little bit of awkwardness worth it though. I love the RIE system and once I had been introduced to it, it was like a light bulb went off! Things just seemed to fall into place once I was able to step back and let my son take the lead with his play. Great examples in this post! What a lovely, reflective post. It’s hard sometimes but very rewarding to let them play and explore their own way. My daughter always takes my invitations to a very different place. 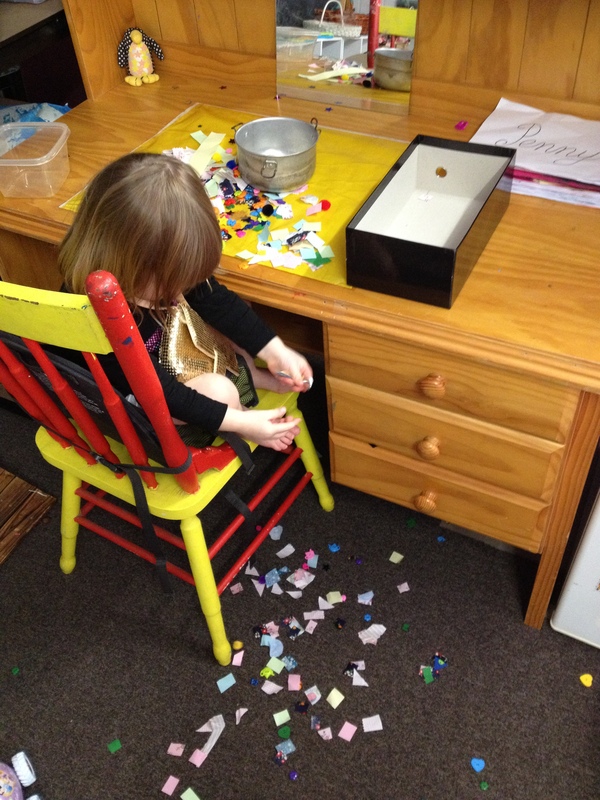 I love the image of your daughter dropping the loose parts to the floor. What an experience for her. Wonderful. I’ve discovered rie recently and I love it. Just posted a blog post on my son at the park yesterday. Once I let him go he was exploring and entertained himself for an hour with brief returns to touch base before striking out again. Thanks for the post! It sounds like you had a wonderful time with your son at the park yesterday. I keep saying how much more joy I get from not doing as much with my children when they play. It is so lovely to see their sense of achievement and truly know how their minds work as they explore things in their own way. I hope you experience many more of these joyful moments with your son as you discover the intricacies of RIE parenting. I love this post. 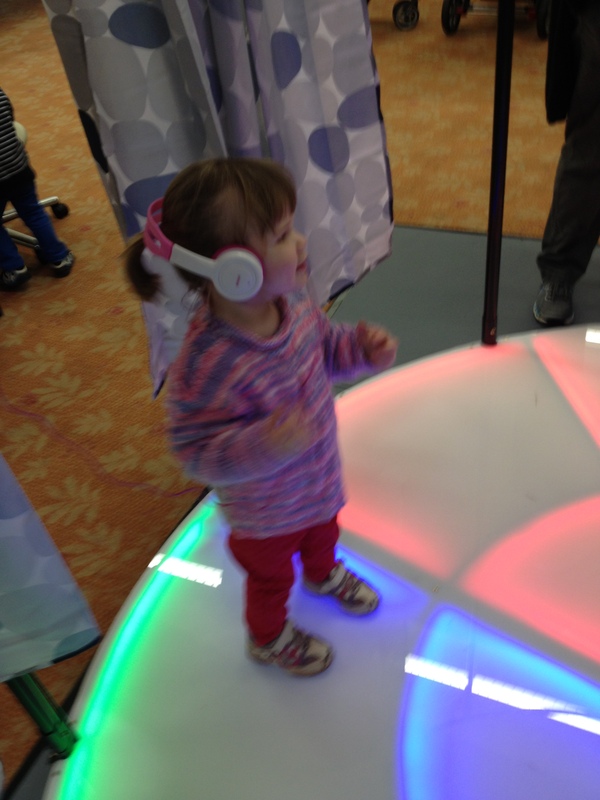 I try my best to not get in the way of my kid’s free play, and I’m trying even harder after reading about RIE. 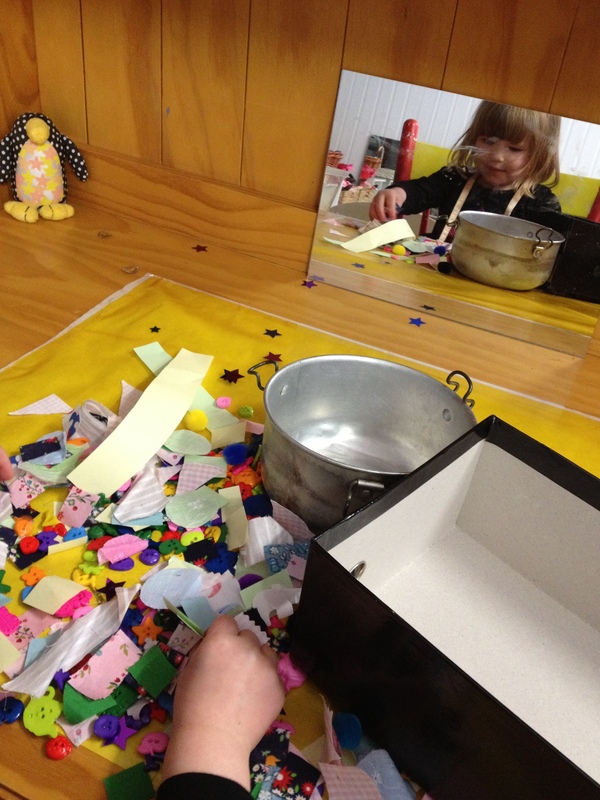 And to sympathise – my daughter totally would have thrown all the bits and pieces on the floor too. I struggle with letting her do it, but also setting boundaries for respect of myself, our house and her toys. Sometimes it seems like she’s intentionally destructive, and it’s not a trait that I want to encourage. Thank you, Danya! I am so glad I am not alone with the dumping factor!! I don’t always let her do it. I have learned the difference between her doing this in an exploratory way and doing it to test a limit. When she becomes destructive or disrespectful to the activity or to her toys, I step in and say I don’t want you to dump them on the floor. I will take it away if you keep throwing things on the floor. If she continues I then say, I made a mistake setting this activity up for you, you’re having a hard time keeping the materials in the bowls so I am going to put it away for later’. And then take it away. It saves both of us getting to boiling point and set that respect boundary that she needs. It is really tough though and always makes me so frustrated!